I went to watch the fireworks at Harbourfront over the weekend and Ashbridge Bay on Monday, Canada Day. It is definitely one of the best days of the year for many people, including me. There are so many meaningful and fun events taking place. It is a great day to honor Canada and celebrate this wonderful country that we call home. 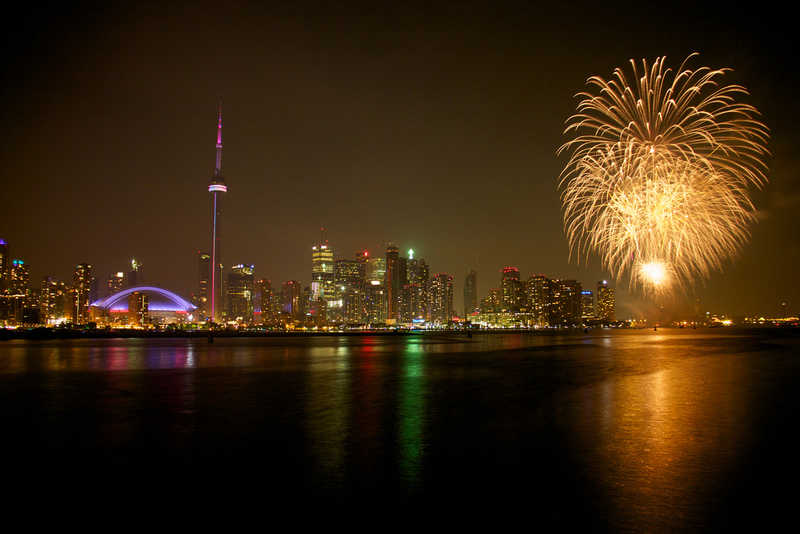 Below is a great picture of the fireworks celebrations at Toronto Harbourfront on Sunday June 30th from Flickr.